If there is one way to capture and hold a patient’s attention, it’s through video. 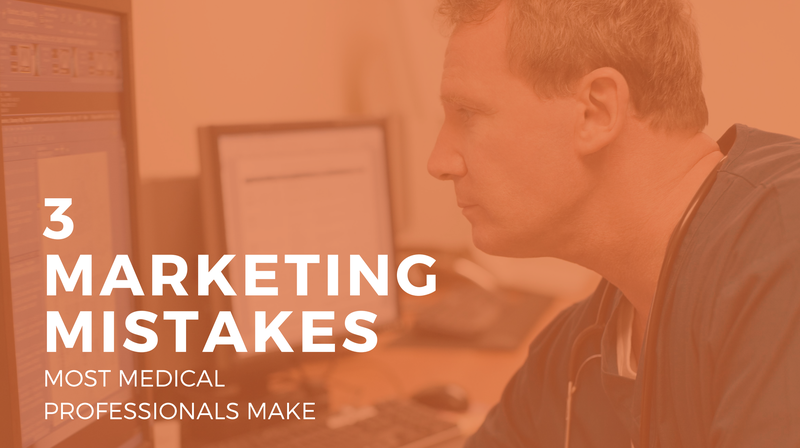 Video marketing is a great solution for healthcare professionals as it allows you to connect with your patients, educate them on various healthcare topics, provide information about your services or the qualifications of your team. 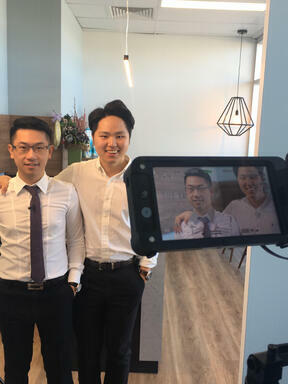 Video also happens to be one of the most versatile communication and marketing tools as it can be repurposed and used across a number of platforms including your website, social media, email marketing, on a tv screen in your practice and at events. 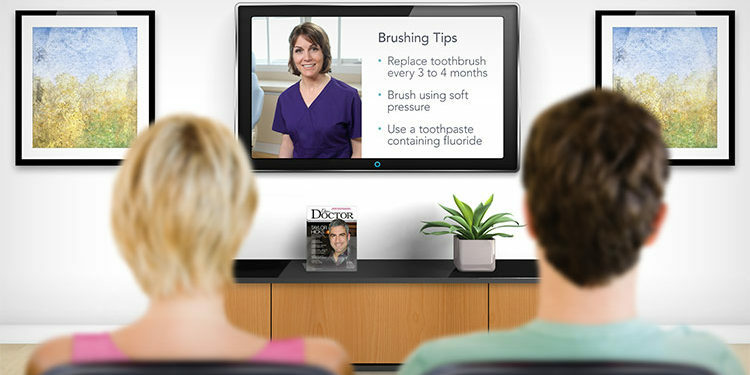 Patient communication – Screens are often placed in waiting rooms to communicate and connect with patients or clients. A branded video highlighting your service offerings, recent awards, recent news or updates are great examples to feature. A video is far more engaging and entertaining (rather than outdated magazines) and also has the perceived value of reduced wait times. Websites – Having a video on your website will not only increase visitor engagement but is looked upon favourably by Google and rewarded with higher search result rankings. Video clips on social media – Using videos on social media is a much more effective way to highlight key messages or educate your patients. 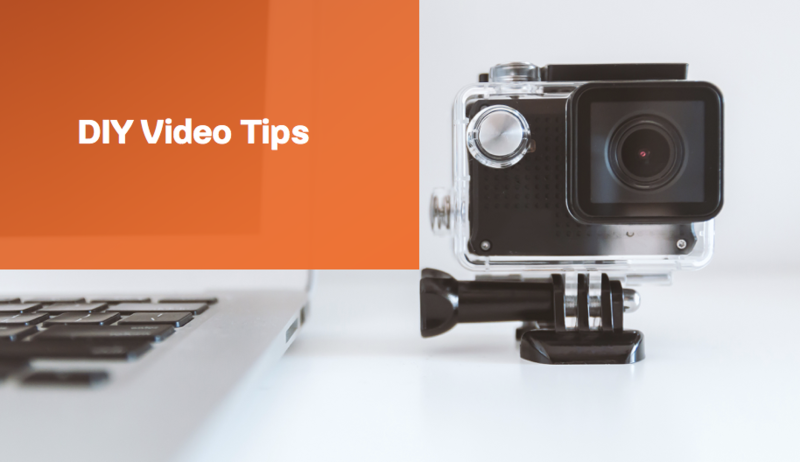 Video content increases engagement with your followers. Here is an example of promotion videos we recently created for one our clients here at Splice Marketing. 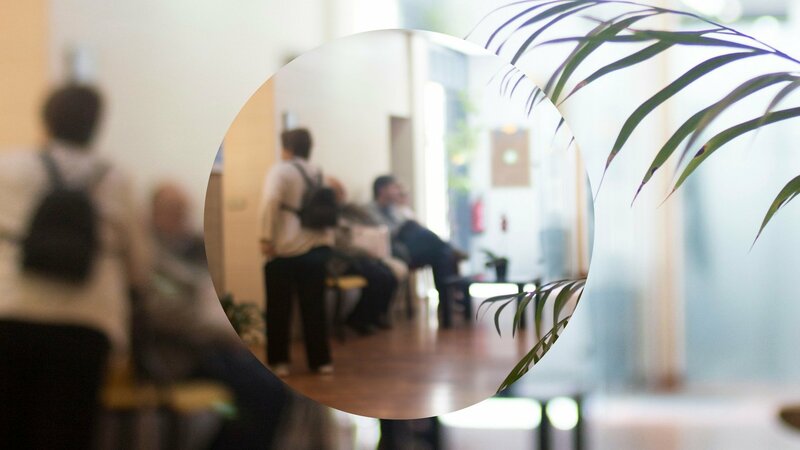 Welcome visitors to your practice – Having a friendly welcome message playing in your waiting room may ease anxiety. A brief message about your values and mission statement is a great addition to your welcome video. Introduction to your staff – doctors, nurses and team members – As part of your welcome video, key staff members of the practice should be introduced to the patients. Discuss brief topics such as their background, and expertise in their field. This builds credibility and trust as the patients get to know the team. Tour of the practice – First-time patients often arrive with a sense of anxiety and uncertainty. A virtual tour of your practice displayed as a video on your website allows you to showcase your facility. This virtual tour also allows the patients an insight of what to expect before they arrive at your practice. Explain the procedure – An interview style video of the medical professional explaining what to expect during the procedure may comfort the patient and allow them to come better prepared to the appointment with relevant questions. 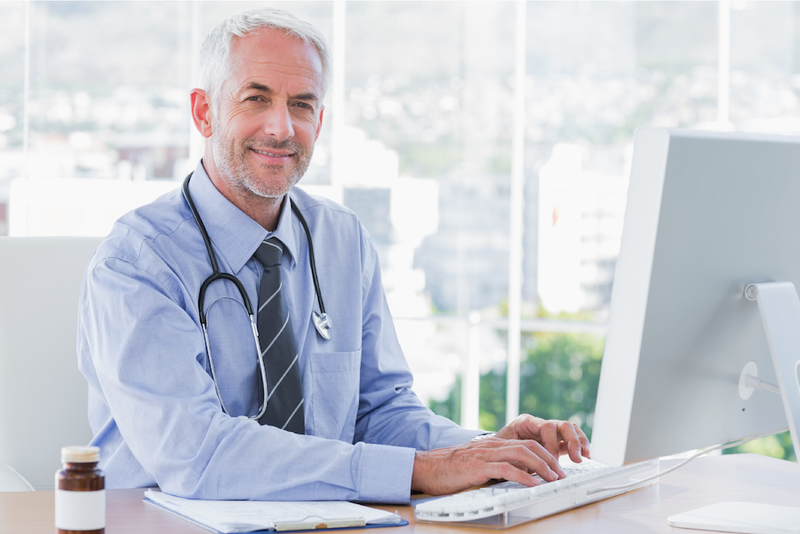 Frequently asked questions – Educate your patients by answering the FAQ’s related to your particular specialty/procedure. FAQ videos are great for repurposing and sharing on social media as snippets of individual questions. Aftercare video – Most procedures will require a degree of at home aftercare as part of the patient’s recovery. Depending on the procedure, often the patient will forget most of what they are told by the time they get home. Having a video the patient can access and watch post-procedure can greatly assist the aftercare. Awareness – Gone are the days of posters in your waiting room – use to video to share messages and raise awareness about healthcare campaigns and events. Video can also be used to promote other products or services you may offer at your practice. 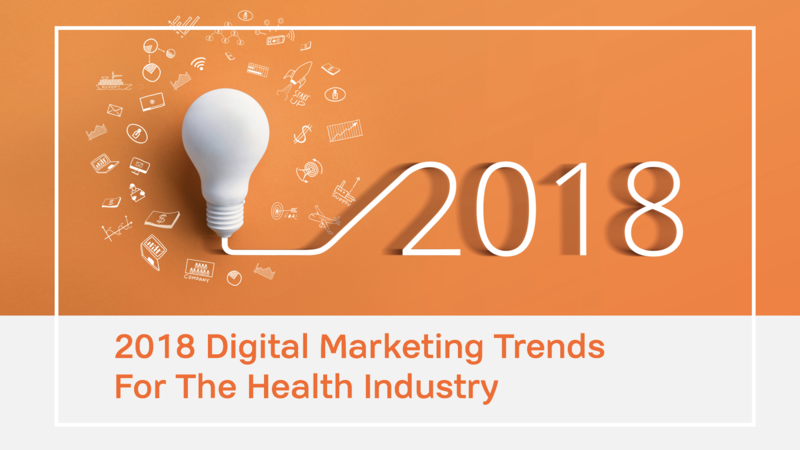 As you've just read, there are so many effective ways to use video as an engaging and effective communication tool when it comes to your healthcare marketing and communication initiatives, attracting patients and educating your patients. If you are interested to learn more about video marketing, view our video marketing services page. Or please contact us, Splice Marketing, to discuss video project opportunities for your practice. 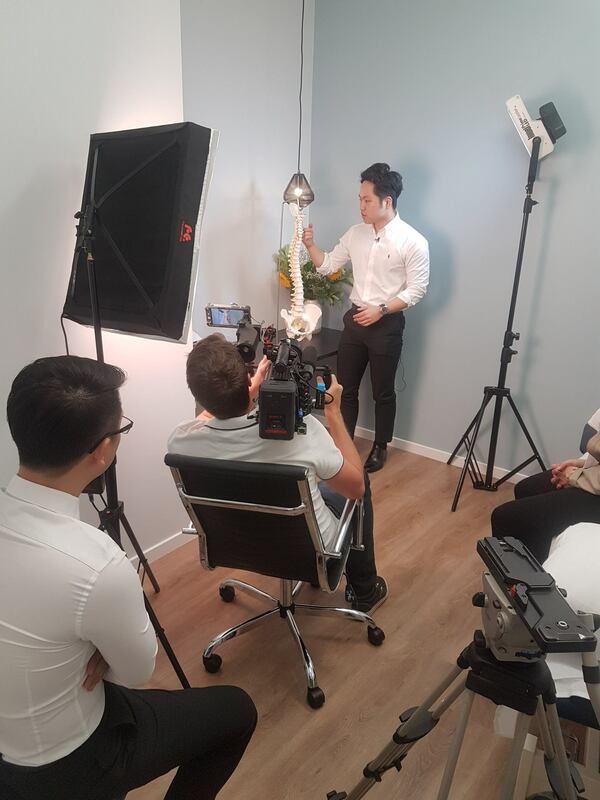 Behind the scenes look into a recent video shoot we produced with the specialists from The Brisbane Spine Clinic. Where to start with video? Tips for healthcare and medical professionals.